Procter & Gamble has announced that it has teamed up with the Humane Society International’s #BeCrueltyFree campaign, which aims to bring an end to animal testing in all major global beauty markets by 2023. 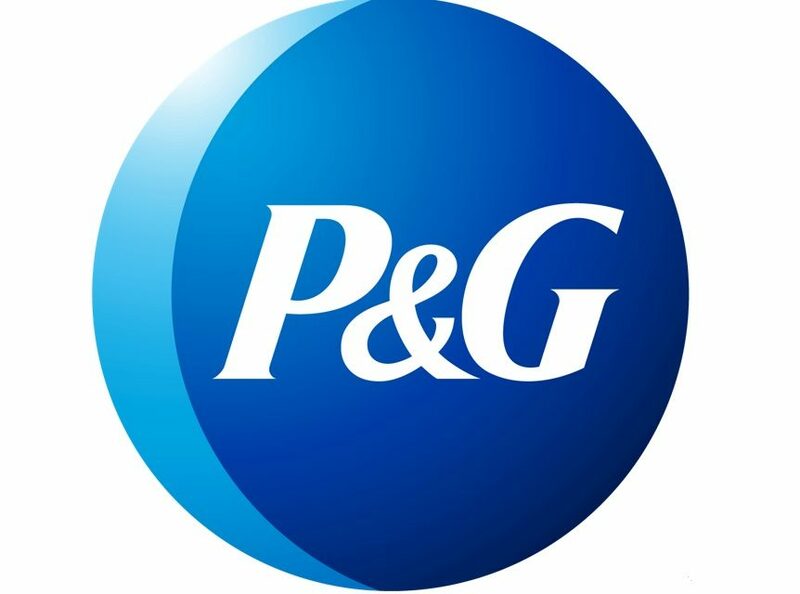 P&G’s contribution will include joint education and capacity building programs for non-animal alternative testing methods as well as advocating for the legislative end of cosmetics animal testing in key global beauty markets. P&G’s Harald Schlatter shared that the US FMCG giant has invested US$420 million to date in developing non-animal testing methods and its researchers have led or co-designed at least 25 cruelty-free methods.